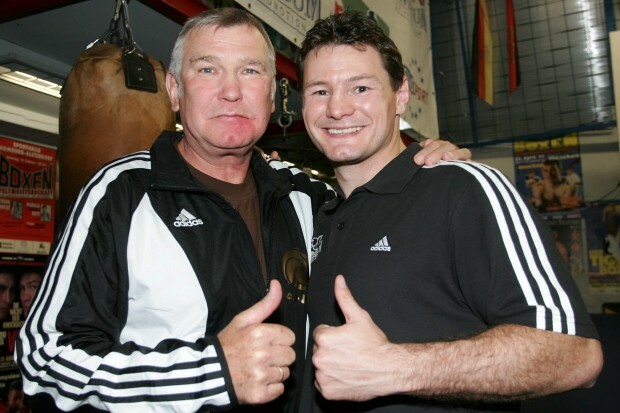 Legendary German trainer Fritz Sdunek has passed away at the age of 67 reports German media. 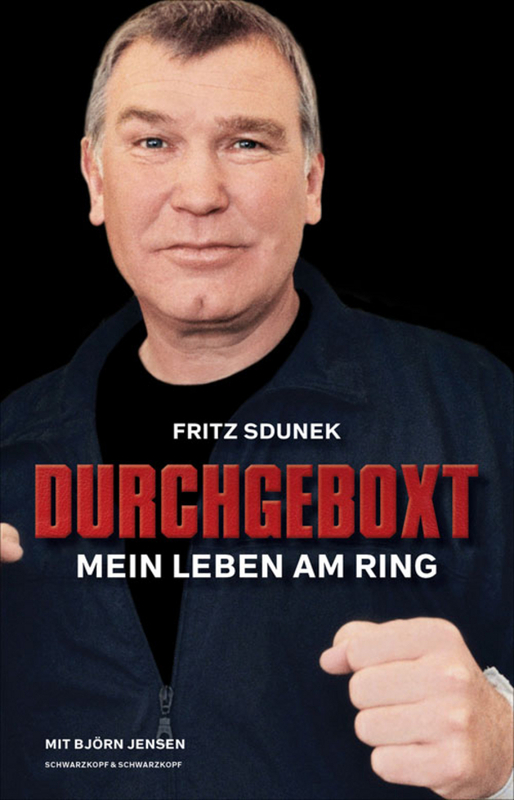 Sdunek was in hospital after suffering from a heart attack and died this morning. 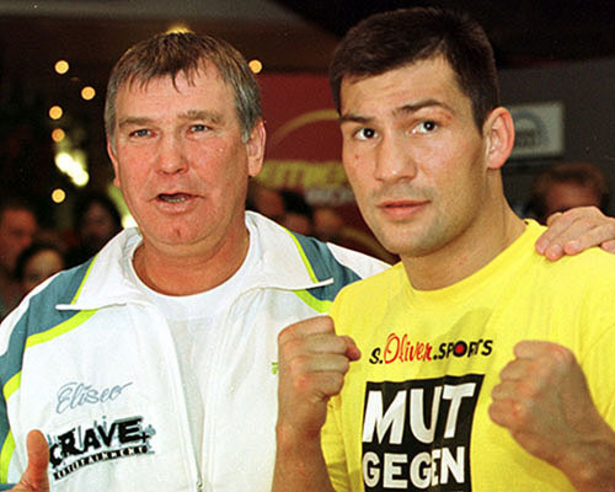 Fritz Sdunek was a good amateur boxer and then became a trainer in the former East Germany. 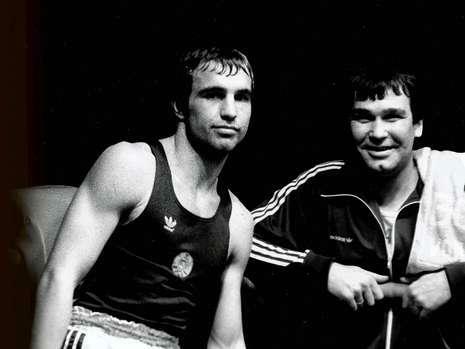 When the iron curtain fell he was recruited as assistant trainer to Chuck Talhami in the then up and coming Universum Box Promotion. 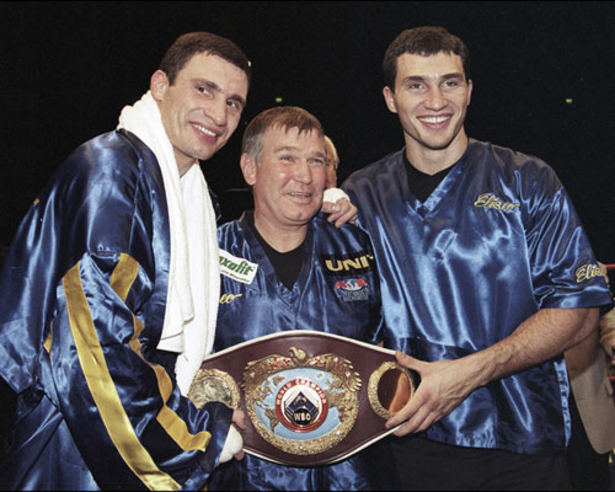 Sdunek was soon headtrainer and coached the likes of Dariusz Michalczewski, Vitali Klitschko (throughout his procareer), Wladimir Klitschko (96 through 04), Juan Carlos Gomez, Artur Grigorian, Mario Veit and a number of other excellent fighters from Uníversum.